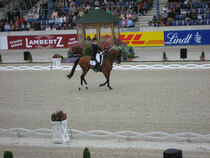 Welcome on Heiner Jeibmann's website - Heiner Jeibmann - ein internationaler Pferdesportexperte. 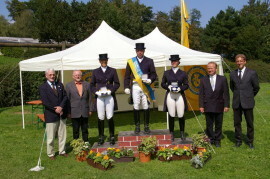 BA Basic to Elementary test, including young horses tests. These qualifications make Mr. Jeibmann a highly qualified nation expert. Mr. Jeibmann is a highly committed expert who would like to pass on his knowledge and expertise to other judges and trainers.